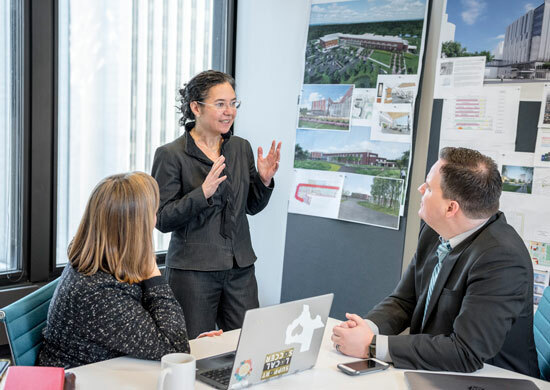 We are thrilled to share that Blue Cottage Consulting has joined CannonDesign, creating an unparalleled continuum of service to bring expertise, innovation, and bold collaboration to the greatest challenges in health, education and more. The move was profiled today by Architect Magazine, which can be read here. Led by Juliet L. Rogers, PhD, MPH, Blue Cottage is a distinguished consultancy known for creativity, practical innovation, and its robust portfolio of experience working with the leading health systems and academic medical centers in North America. Its consultants and strategists work with organizational leaders to define their ideal futures and plan processes, organizational strategies, and facilities that make those futures a reality, instead of simply reacting to whatever the future may bring. Founded in 2009, Blue Cottage quickly grew from a small start-up to a dominant player in the healthcare consulting and design field. The company’s innovative workflow improvement tools, immersive user engagement activities, big room innovation, and lean kaizen approaches inspire creativity and collaboration that enhance any project. 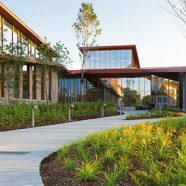 Together, Blue Cottage and CannonDesign have worked with 18 of the top 20 U.S. News and World Report ‘Best Hospitals’ in the country. 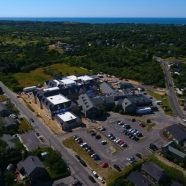 Going forward, Dr. Rogers will assume the role of President of Blue Cottage of CannonDesign, in partnership with Chris Cooper, RN, MHA, MIM, and Julia Ingram Fetzer, MBA. 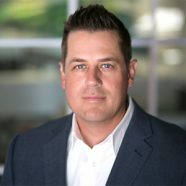 With a team of 50 dedicated consultants, analysts, operational planners, and strategists, Blue Cottage of CannonDesign marks another step in the growth and expansion of CannonDesign’s omnichannel approach to delivering solutions through cross-industry and multidisciplinary collaborations, better enabling us to help clients as they navigate through their journeys of transformation. 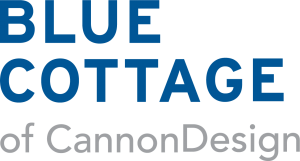 With this announcement, Advisory Services, CannonDesign’s healthcare consulting group, becomes part of Blue Cottage of CannonDesign. Project teams will be curated to best suit the unique needs of each client, partner, project or opportunity. 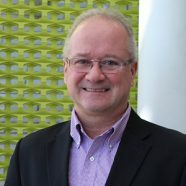 Core services include: strategic transformation, design thinking, signature clinical planning, space & functional programming, operational planning, lean workflow, change management, and transition, move, and activation planning.